If you are an undergraduate or a recent graduate with a piece of independent research that you’re proud of—or you’re a lecturer with students like that—please read on! 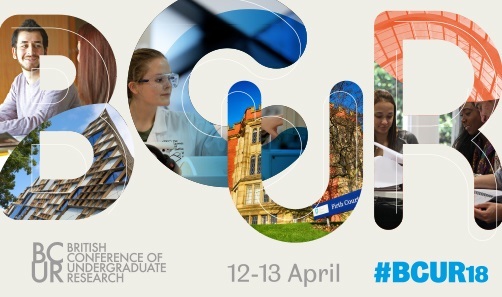 Newcastle University is looking for people to represent us at the British Conference of Undergraduate Research 2018. Advance HE are holding a series of engagement events to help shape the way they can support Subject Networks, a method of sharing ideas and best practice . These are being developed as a result of a recent consultation and Advance HE are hoping to engage with staff from a range of institutions to ensure that they meet the needs of modern day HE. As we are an institutional member of Advance HE, attendance at these events is free for Newcastle University staff.